Uh-oh — is your household experiencing litter box issues? 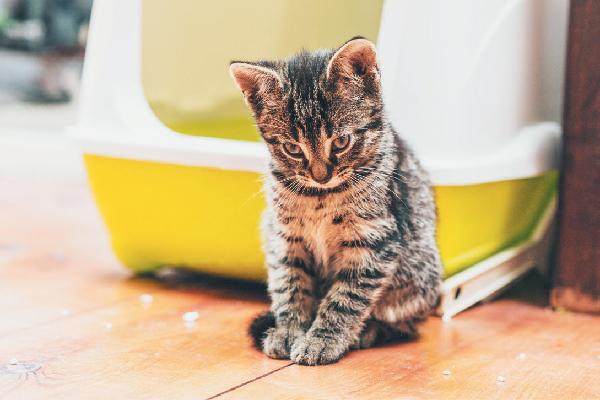 Whether you’re looking for answers about kitten litter boxes, cats guarding and bullying each other over litter boxes, or litter box avoidance, check out these easy solutions for the occasional potty mishap. What Foods Are Toxic to Cats? Don’t know what foods are toxic to cats? Can cats eat grapes? Can cats drink milk? And can cats eat chocolate? Check out this list of human foods that are toxic to cats. So, you found an abandoned kitten — do you know what to do next? 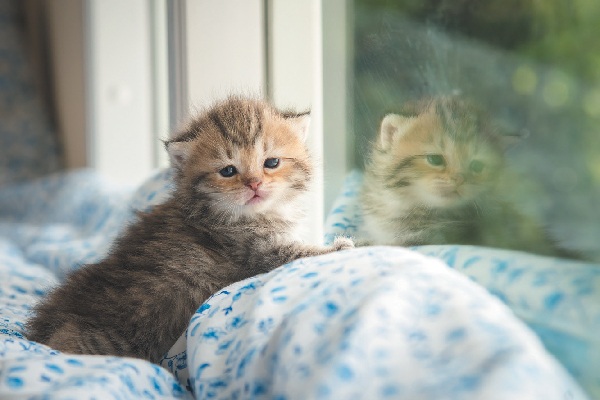 This list of six steps will help you figure out exactly what orphaned kittens need. Bringing a new cat home and stumped on what to have on hand? 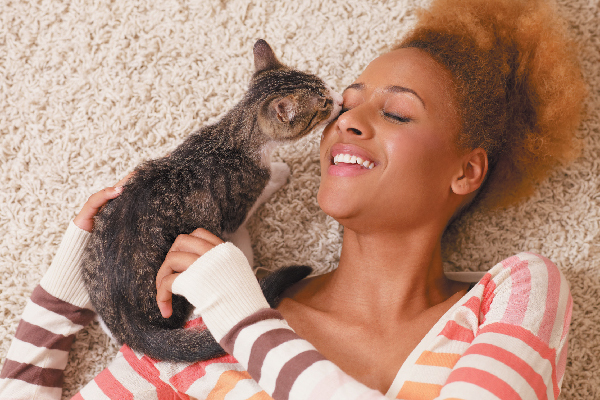 Whether this is your first feline or your fifth, check out these must-haves (and fun extras!). Bringing a new cat home? Congrats! 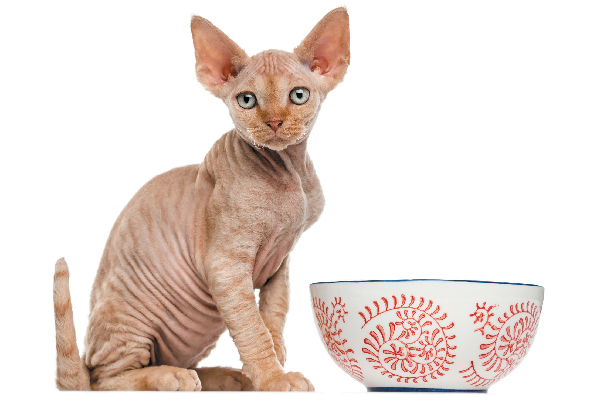 Feline design expert Kate Benjamin has some tips on how to catify your home for the newest member of your household — whether she’s a kitten, adult cat or senior kitty. Is your cat directing his need to scratch to your furniture, carpet and drapes? 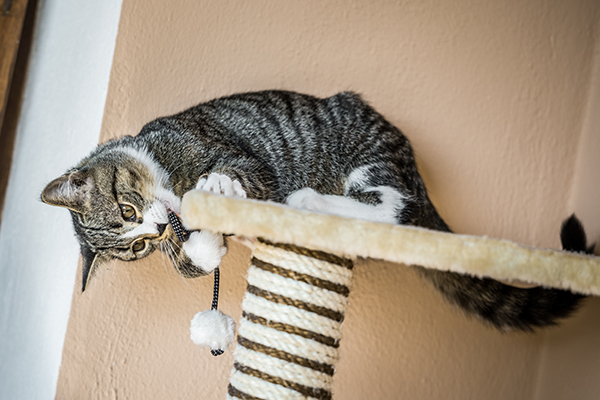 Check out these tips to get him focused on appropriate scratching behaviors using a cat scratcher. Uh-oh. Is your cat not using the litter box? Should you take a cat who’s not using his litter box to the vet? We look at six things to know — and what to do — if your cat isn’t using his litter box properly. Thinking of adopting an older cat? 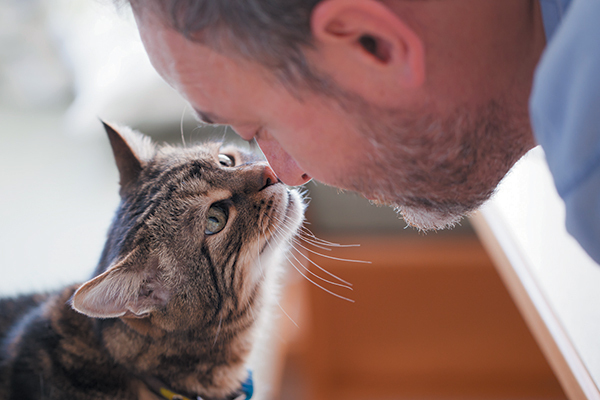 Here are a few things to keep in mind to ensure your senior cat is on the right track for a healthy — and happy — lifestyle. 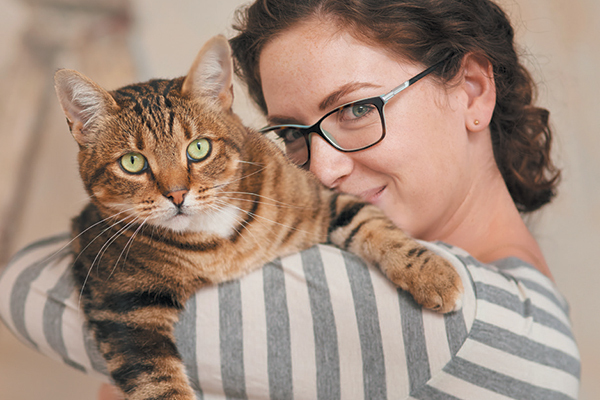 Whether you've had tons of cats or you're a first-time feline parent, an older cat might make the perfect member of your fur family. Let's look at some reasons why older cats rock — and learn how to help ease their transition into your home. 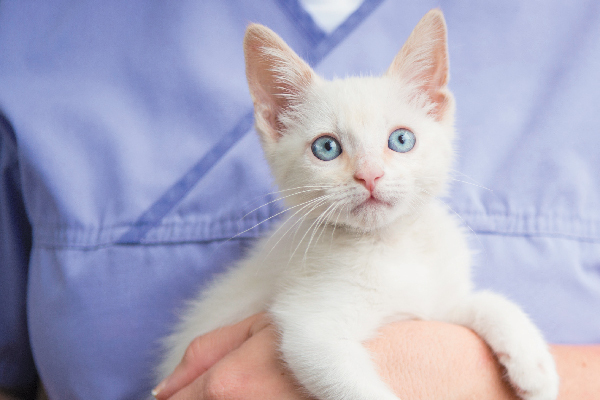 A relationship with a good veterinarian can help your cat live a better life — and so can educating yourself about feline health before or right after you add a new kitty to your home!